The New England Orienteering Club is proud to invite you to the 2-day OUSA Trail Orienteering National Championships! There will be pre-assigned interval starts each day. Awards for highest class rankings will recognize winners for each day and for combined score for both days. 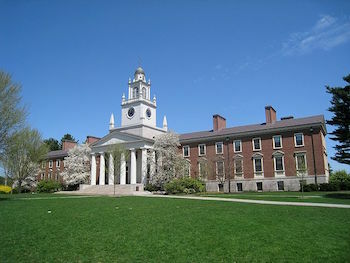 The historic grounds of Phillips Academy, Andover serve as the venue for the Saturday timed Trail-O event (Temp-O). 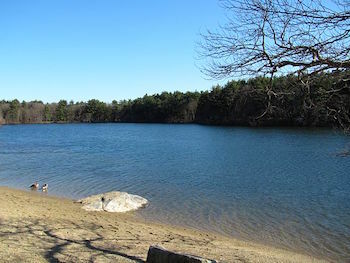 Beautiful Houghton’s Pond, part of the Blue Hills Reservation, will be the backdrop for Sunday’s Precision Orienteering event (Pre-O). After the awards ceremony, join NEOC members and enjoy our club’s annual pot-luck BBQ. We have chosen course venues that are accessible and user-friendly. Accessible restrooms are also available. Orienteering at these venues, including hiking or running on trails is embargoed until after the event. Special thanks to all our volunteers and event helpers!